What Kind Of Baby Carrier is Best? Are you new to babywearing and don’t know where to start? Wondering what kind of carrier is best? 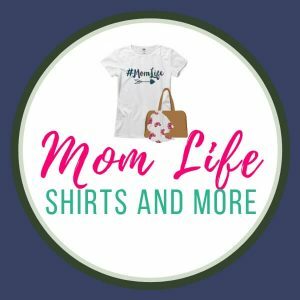 Here I will answer your questions about the different kinds of carriers and how they are used, plus the awesome benefits of babywearing. You are probably wondering why you should baby wear in the first place. Let’s start with the awesome benefits of babywearing. The benefits of babywearing aren’t just for parents; they’re for the babies and toddlers as well! Babywearing can help you complete tasks you wouldn’t be able to do if holding a baby in your arms, like household chores, shopping, etc. Babywearing prevents the need to always lug a stroller around. Babywearing keeps baby close and helps parents to be more aware of hunger signals, tiredness, illness, and more. Babywearing gives you the chance to connect with your older children while also taking care of the baby. Babywearing helps to keep baby content by providing physical assurance and human contact they crave. Babywearing helps baby to stay alert and learn more about his or her surroundings. Babywearing gives baby the constant motion he or she felt when in the mother’s womb. Babywearing soothes baby during illness or when he or she is overtired. Babywearing helps baby to socialize with others. Babywearing keeps baby safe, especially when worn out in public. Trust me: if anyone has ever told you that babywearing spoils babies, they’re very wrong. In fact, it’s often found that babies who are worn for even a few hours a day are more content when they aren’t in their parents arms for the other hours of the day (source)! When Can You Start Babywearing? You can start babywearing right from the get go, at birth. If you haven’t started that early, no worries! 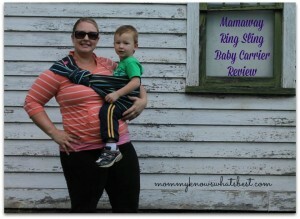 You can start babywearing whenever you are ready! There are a few different kinds of baby carriers, and each have their own benefits. There are woven baby wraps, baby ring slings, mei tais, soft-structured carriers (SSCs), and frame backpack carriers. Woven baby wraps are made of long pieces of material that need to be wrapped around the body to secure a baby or toddler in place. They can be used for front carries, back carries, and hip carries. A commonly known wrap is the Moby Wrap which consists of a stretchy material, but there are so many others out there as well that come in a variety of fabrics and colors. It does take some practice to learn how to wrap, but after a while it becomes second nature. A woven wrap can be used with newborns all the way to toddlers. Baby ring slings are great for when you need to get your baby or toddler up in a carry when you’re on the go. They are easily transported in your diaper bag or even purse, and are fairly simple to use. They consist of a long piece of fabric that is attached at one end with rings made of metal, but often nylon or other strong material. The fabric is threaded through the rings to secure the sling in place. A ring sling can be used with newborns all the way to toddlers in an upright position, usually on the front or on the hip. They promote skin to skin contact while also allowing the parent to be hands free. Most ring slings are made of a sturdy material, like cotton, and come in a variety of colors, like the Mamaway Ring Sling. Some ring slings can even be worn in the shower or pool, like the Sukkiri Ring Sling or Beachfront Baby Ring Sling. Mei Tais are woven baby carriers that also have a rectangle shaped cloth body with straps that can be wrapped around. They originated in China but are used all over the world today. They can be used with babies all the way to toddlers, and can be worn in a front, back, or hip carry. They are a combination of a woven wrap with straps like a soft structured carrier, so they are a good middle ground for those who aren’t sure which they’d prefer. 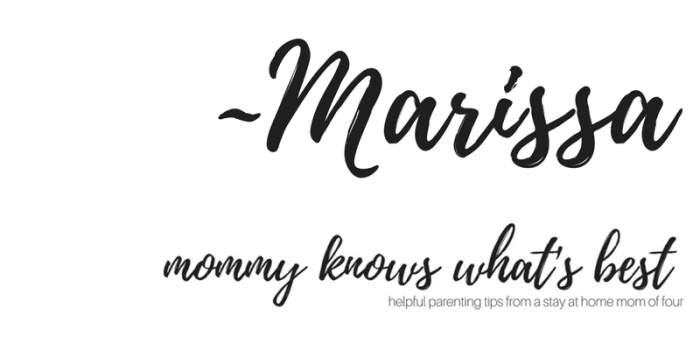 I personally have never used one, but you can find an excellent resource about Mei Tais on Becoming Mamas. Soft structured carriers are one of the most comfortable carriers to wear, depending on how they’re made and how you use them. They are also relatively easy to learn how to use for maximum comfort, although they do take some practice to get just the right fit. They have more ‘structure’ to them than other kinds of carriers, having more padding in the straps and seat than woven wraps, mei tais, or ring slings, but without the frame of a frame backpack. Many of these SSCs can be used for front carry (both inward and outward carries), back carry, and hip carry, and most are approved for use for babies 7 lbs up to 35 lbs or more. Some of the SSCs can be used without infant inserts, like the Lillebaby Complete All-Seasons, the Baby Bjorn, and the Beco Gemini, but others need an infant insert, like the Tula Standard, Beco Soleil, or Ergo. I personally own the Lillebaby Complete All-Seasons in two different patterns. I find it very comfortable to use, even after walking several miles. I used it with my then 2 year old and my youngest baby. 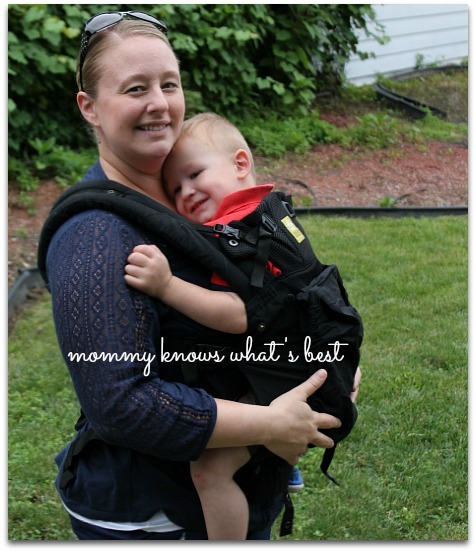 Using the Lillebaby Complete All Seasons before my baby bump got too big for front carries. I also own two Tula carriers. I own the Tula Standard in Confetti Pop and the Tula Coast Standard in Aqua Rain. Tula is very much known for their variety of patterns, but their carriers are also very comfortable to use. READ my comparison of the Tula Standard vs the Tula Coast for more details. Frame backpack carriers are similar to SSCs in that they can carry heavier kids on your back, but they’re pretty much only used on the back due to the frame, which is usually made from aluminum, and extra spaces for gear. 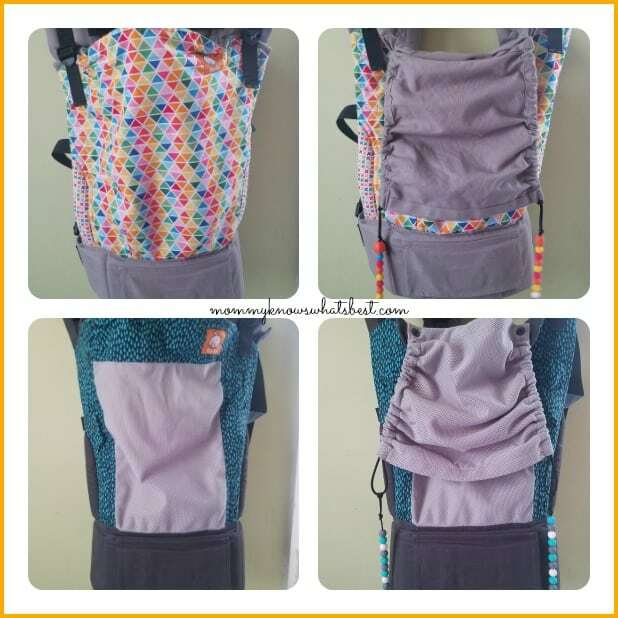 A frame backpack carrier is great for something like hiking or camping, especially since they eliminate the need to carry an extra bag for baby necessities. Some models come with a section of frame that allows the carrier to be used as a stand-alone baby seat, which can be convenient in a camping setting. Did you know? October 5th – October 10th is International Babywearing Week. Search the hashtag #ibw2017to see posts about babywearing! Tell me: do you baby wear? What kind of carrier do you use? 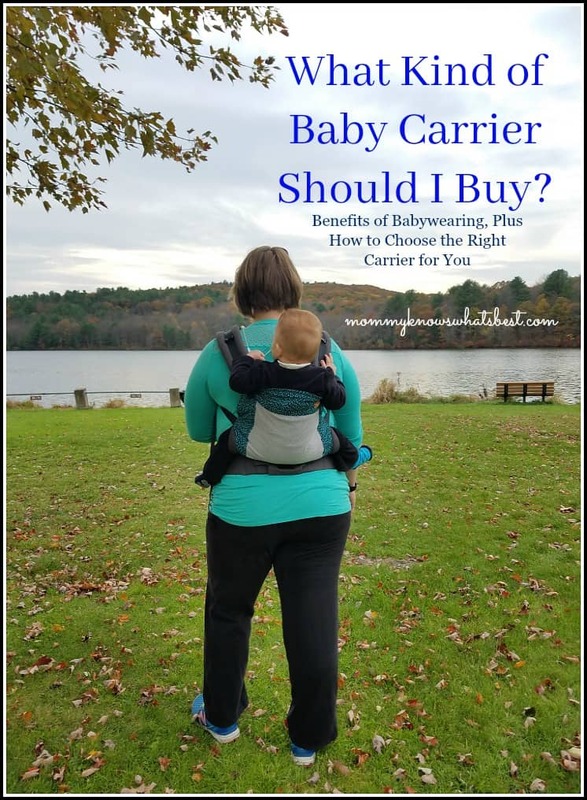 If you don’t babywear yet, which kind of carrier do you think is right for you? And as always, if you have any questions, feel free to ask! You did a great job here!Excellent and decent post. I found this much informative. I’m impressed by the details that you have on this web site. Thank you for this post.